See additional prerequisites in the Windows Autopilot overview topic. The first thing to do, is to enable the Hyper-V feature on your device. If you already have Hyper-V enabled, skip this step. You will be prompted to restart your device, so save all your work and restart it before you continue. 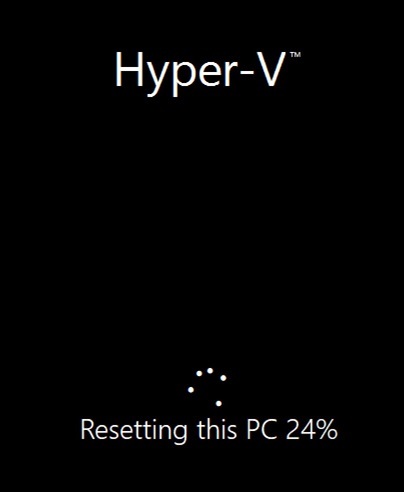 Now that Hyper-V is enabled, proceed to create your Virtual Machine. Make sure to replace <Name of Network Adapter with internet access> and <Path to Windows 10 ISO> with the appropriate values. Additionally, note that all Virtual Machine related data will be created under the current path in your PowerShell prompt. Consider navigating into a new folder before running the above. Now that the Virtual Machine was created and started, open Hyper-V Manager and connect to the WindowsAutopilot Virtual Machine. 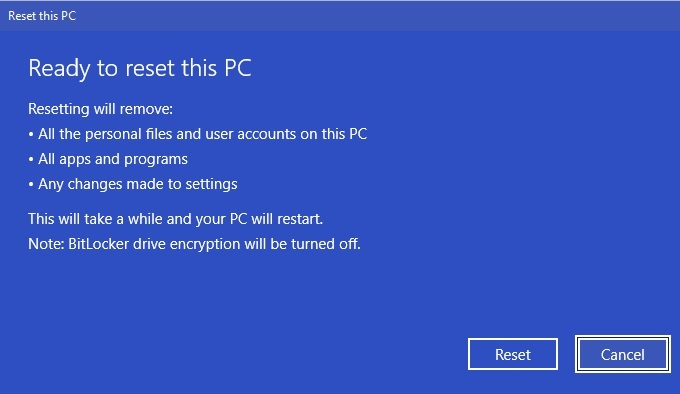 Make sure the Virtual Machine booted from the installation media you've provided and complete the Windows installation process. Once the installation is complete, create a checkpoint. You will create multiple checkpoints throughout this process, which you can later use to go through the process again. Accept all prompts while running the above cmdlets. To gain access to the AutopilotHWID.csv that contains the hardware ID, stop the Virtual Machine to unlock the Virtual Hard Drive. Checkpoint-VM -Name WindowsAutopilot -SnapshotName "HWID captured"
Once mounted, navigate to the new drive and copy AutopilotHWID.csv to a location on your device. With the hardware ID captured, prepare your Virtual Machine for Windows Autopilot deployment by resetting it back to OOBE. Resetting your Virtual Machine can take a while. Proceed to the next steps while your Virtual Machine is resetting. 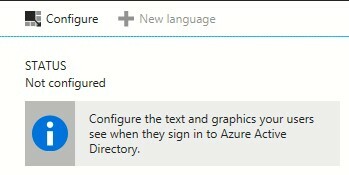 If you already have company branding configured in Azure Active Directory, you can skip this step. Navigate to Company branding in Azure Active Directory. Make sure to sign-in with a Global Administrator account. Click on Configure and configure any type of company branding you'd like to see during the OOBE. Changes to company branding can take up to 30 minutes to apply. 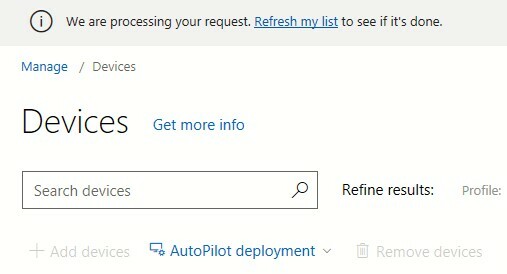 If you already have MDM auto-enrollment configured in Azure Active Directory, you can skip this step. Navigate to Mobility (MDM and MAM) in Azure Active Directory and select Microsoft Intune. For the purposes of this demo, select All under the MDM user scope and click Save. Navigate to Microsoft Store for Business device management. Click on Add devices and select the AutopilotHWID.csv you've saved earlier. A message will appear indicating your request is being processed. Wait a few moments before refreshing to see your Virtual Machine added. Navigate to Windows enrollment in Microsoft Intune. Make sure to sync the device you've just registered, by clicking on Devices under Windows Autopilot Deployment Program (Preview) and selecting Sync. Wait a few moments before refreshing to see your Virtual Machine added. 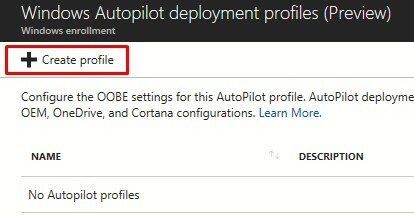 Click on Deployment profiles under Windows Autopilot Deployment Program (Preview) and select Create profile. Click on Save and Create. With the deployment profile created, go back to Devices under Windows Autopilot Deployment Program (Preview) and select your Virtual Machine. 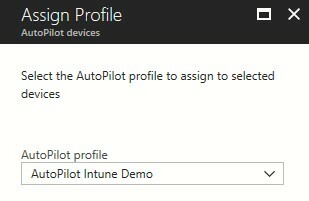 Click on Assign profile and in the Assign Profile blade select Autopilot Intune Demo under the Autopilot profile. Click on Assign. Wait a few minutes for all changes to apply. By now, your Virtual Machine should be back to OOBE. Make sure to wait at least 30 minutes from the time you've configured company branding , otherwise those changes might not show up. Once you select a language and a keyboard layout, your company branded sign-in screen should appear. Provide your Azure Active Directory credentials and you're all done. 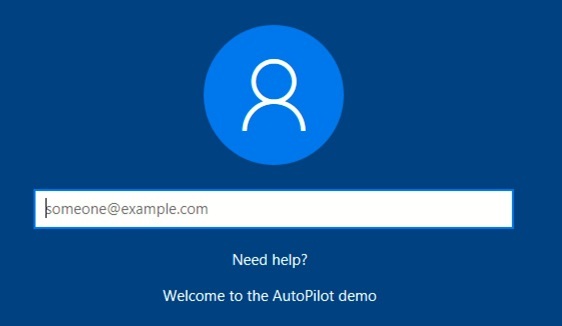 Windows Autopilot will now take over to automatically join your Virtual Machine into Azure Active Directory and enroll it to Microsoft Intune. Use the checkpoints you've created to go through this process again with different settings.